Is It Too Early For DRINKS? Is that even a real question? 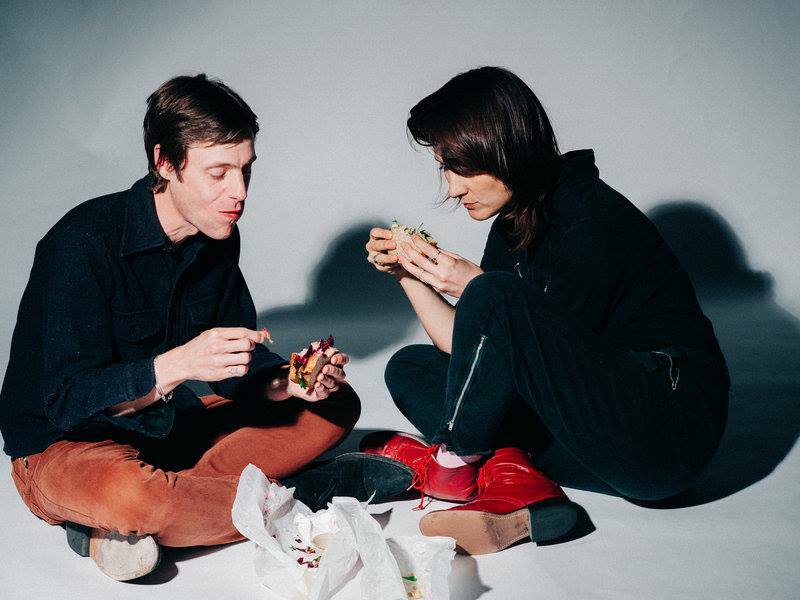 No, but it’s also not too early for the new project of Cate Le Bon and Tim Presley of White Fence, called DRINKS. Not only have they announced this new project, but they’ve also shared that their debut album will be coming out August 21st. That album shares the title with the song below, “Hermits On Holiday,” which starts out mellow with just Cate’s distinctive vocals and guitar, but as the song winds up, it emerges as a hodgepodge pop number with a rustic flair.